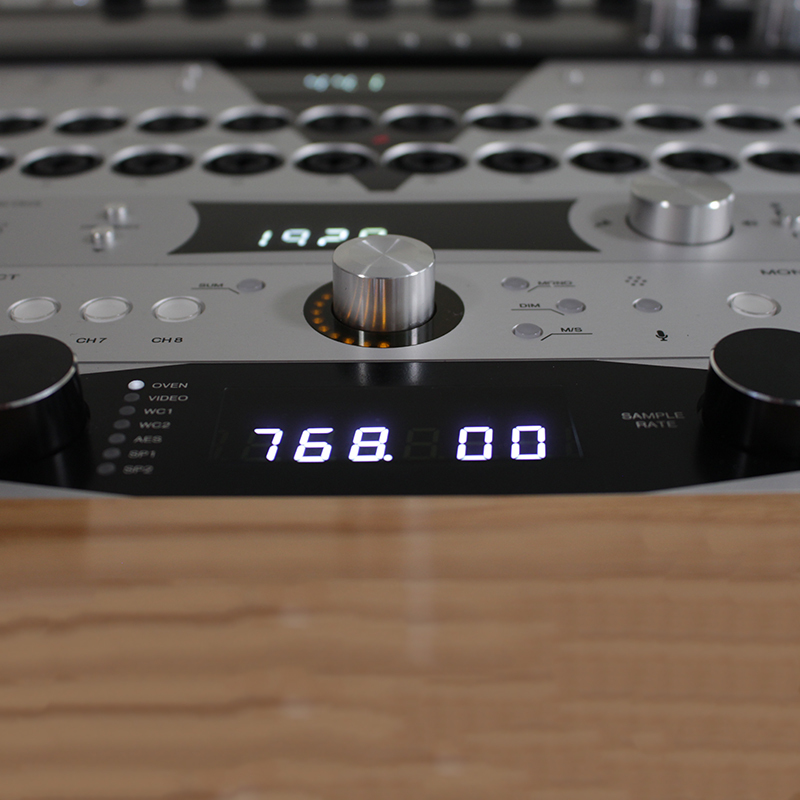 Frankfurt, Germany, April 15, 2015 — For Musikmesse 2015, Antelope Audio [hall 5.1, booth E41] introduces a new addition to its family of class-A mic preamps: the MP8d eight-channel mic preamp with A/D conversion. 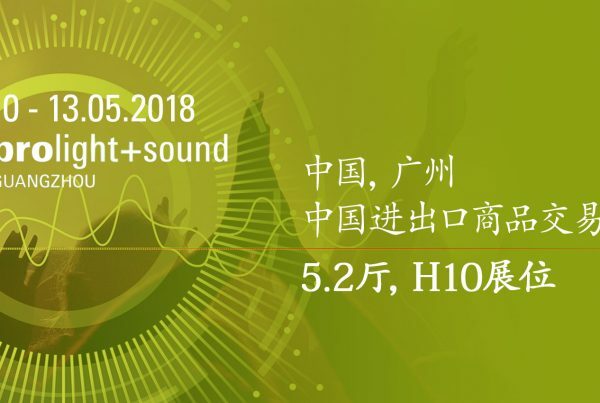 During exhibition hours between April 15 and 18, Antelope Audio will showcase all the latest products and feature limited time show specials including a special 5% discount on any of its current portfolio, valid until May 15, 2015. MP8d is an eight-channel class-A microphone preamplifier, which boasts Antelope Audio’s integrated world-class A/D conversion. 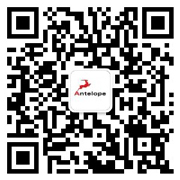 Antelope’s converters are widely regarded for their naturally warm, yet sonically accurate sound signature. 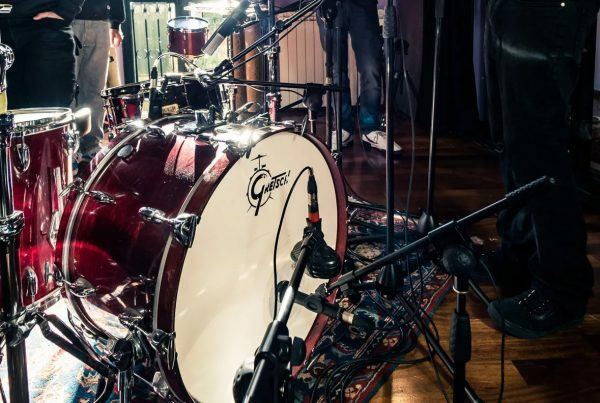 This both classically rich and modernly precise sound is accomplished thanks to Antelope’s Acoustically Focused Clocking jitter management algorithm and Oven-Controlled crystal oscillator, along with advanced analog and digital circuit board design, powered by a proprietary power supply. 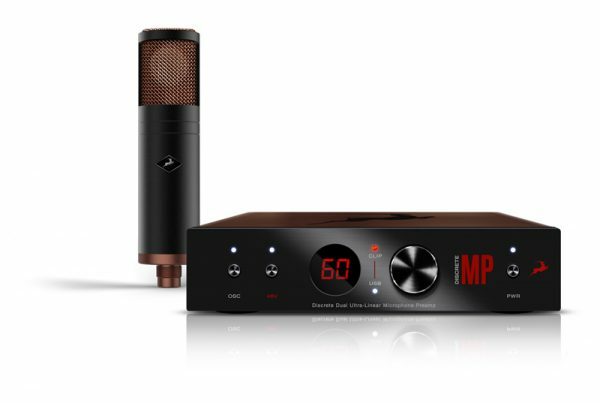 “MP8d is the latest addition to Antelope’s expanding eco-system concept, with the goal of maintaining a stable and coherent audio signal throughout the entire recording, mixing and mastering process,” says Igor levin, CEO and founder of Antelope Audio. 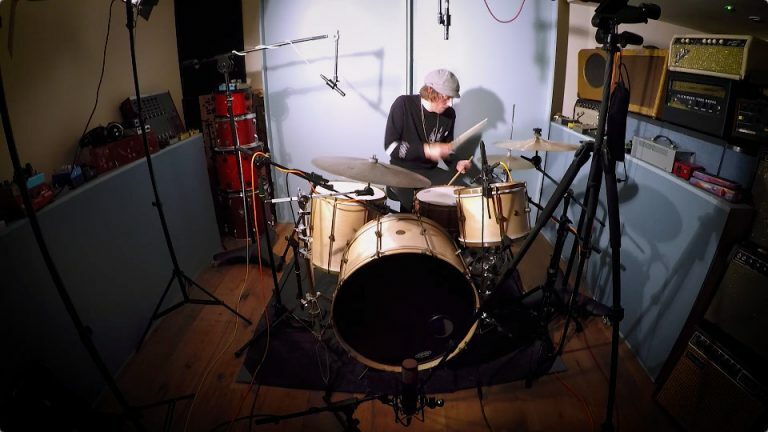 “MP8d now adds a product to the Antelope lineup that provides clean and transparent microphone gain, with precise A/D conversion, along with an optimized analog drive stage to gently handle overloads, allowing the engineer to capture the purest sound quality, even when recording hot signal levels,” Levin adds. The MP8d mic pres are combo XLR/TRS connectors, which accept both mic and line level signals. Hi-Z inputs are associated with channels 1 and 2, and are accessible via dedicated TRS connectors on the front panel. Inserts for connecting your favorite effects outboard gear are available on the rear panel. A high-end headphone amp is accessible from the front panel to provide the convenience of integrated monitoring. The analog connectivity is accomplished with a D-Sub 25 connector directly outputting the mic signals at line level, making MP8d a perfect companion device for Antelope’s Orion32 and Zen Studio audio interfaces. A plethora of digital connectors offer a wide variety of options, providing extreme flexibility and enhanced productivity. MP8d provides S/PDIF, AES/EBU, TOSLINK, ADAT and MADI connections expand the product compatibility and allow for both easy connection to other outboard gear or DAW, as well as cascading two or more MP8d units, expanding the channel count.